Recently, feature phones have been equipped with some interesting features that even some smartphones lack, which has made them most preferred phones by users. On daily basis, thousands of this basic feature phones are being sold throughout Nigeria to both the rich and the poor. Most users have several reasons for buying those phones, from cheap price and easily accessible to long lasting battery. But in this post, i will be focusing on those with long lasting battery. Before we go over the best 5 feature phones with long lasting battery, let’s explain in simple term, what I mean by feature phones. Feature phones are those basic phones that lack advanced features that are seen in smartphones. They come with basic features such as call making, receiving calls, FM radio, with some having television and power bank features. These phones are perfect choice for those looking for back-up phone for their smartphones. Having gotten a clear picture of the kind of phones we are talking about, let’s see the best 5 feature phones with long lasting battery you can buy and use here in Nigeria. 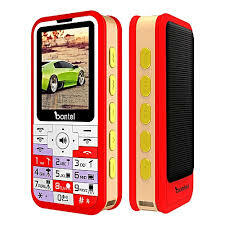 When it comes to basic feature phone with mad battery capacity, give it up for this beast called Bontel TV King. Though, Bontel mobile phones are not a household name when it comes popular mobile phone brands in Nigeria, but the brand have some solid high quality phones in their closet that can compete head-to-head with other popular brands like Itel, Infinix ,Tecno, etc, in Nigeria. 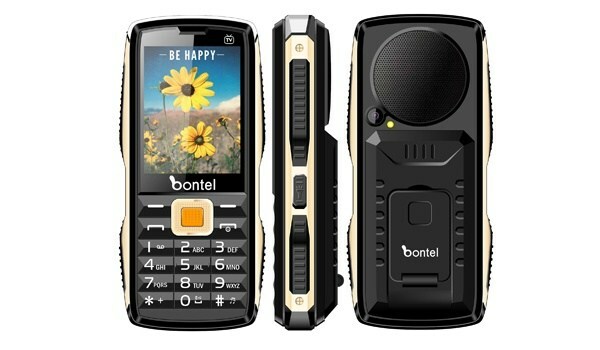 Among the best quality feature phones from Bontel Mobile is Bontel TV King. As the name implies, the phone comes with Television functionality for watching your favorite local TV channels on the go. In addition to the television functionality, the phone packs 10,000mah power bank battery that can charge other phones. This is a perfect choice for artisans, engineers and travelers looking for phone that can last for a very long time and days. Bontel TV King price is at N7,500-N8,000 in Nigeria. Check key features below. 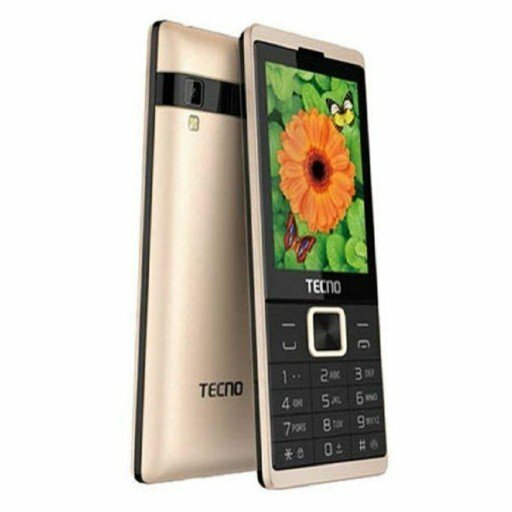 Another powerful feature phone in our long list that comes with big battery is Tecno T528. This is one of the best feature phone produced by Tecno Mobile in recent times with many units sold on daily basis. The Tecno T528 feature phone comes with amazing 2500mah battery to ensure you don’t run out of power that easily. The phone features Dual SIM, Camera, FM Radio, and provides strong signals. The price in Nigeria is tagged at N8,000. See key features below. 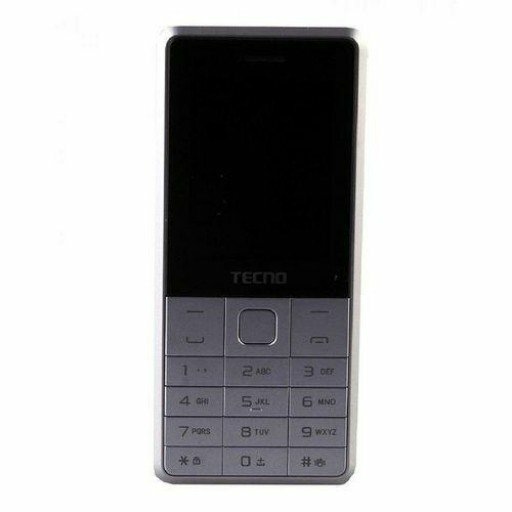 Just like Tecno T528, T465 is another great feature phone from Tecno with great design and long lasting battery to buy in Nigeria. Actually, this phone is my favorite and comes with 2500mah battery for longer call time and entertainment. It comes with four florescent flash lights to brighten up your night and it’s Java enabled. Picking one of this phone as your back-up phone or main phone is not a bad idea. The price stands at N6,500 in Nigeria. Itel Mobile are known for producing budget friendly phones, and most of those phones come with super-long lasting batteries. 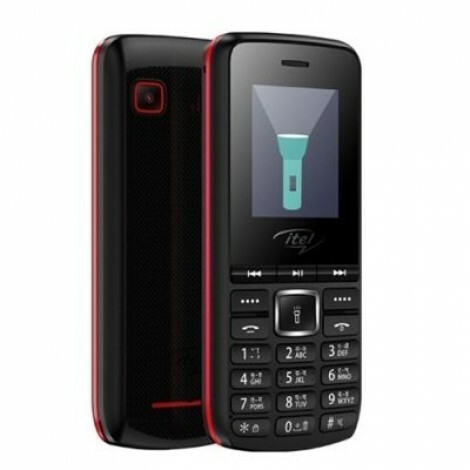 Itel it5600 is a cool choice when you are searching for a feature phone to buy in Nigeria at a very cheap price. This feature phone comes with amazing 2,500mah battery with a powerful flashlight. Though, the design is not so catchy like the rest, but still a great phone to buy at a price tag of N4,500. So, among these best 5 feature phones, which one will you go for?